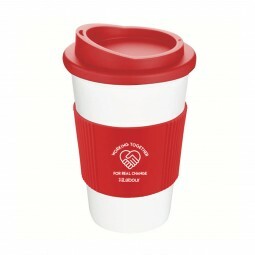 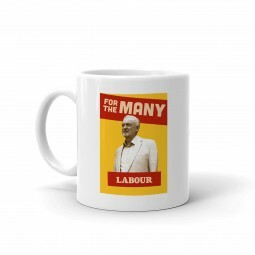 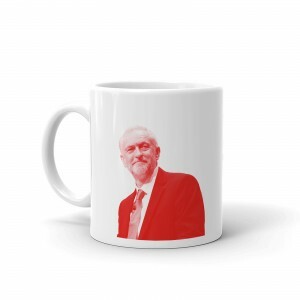 Description Show your support with our Labour branded mug. Additional Information 93mm x 80mm Diameter. 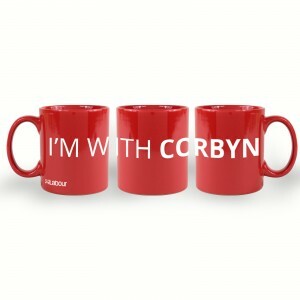 Dishwasher friendly.